Are the Right Tools in Your Sampling Toolbox? 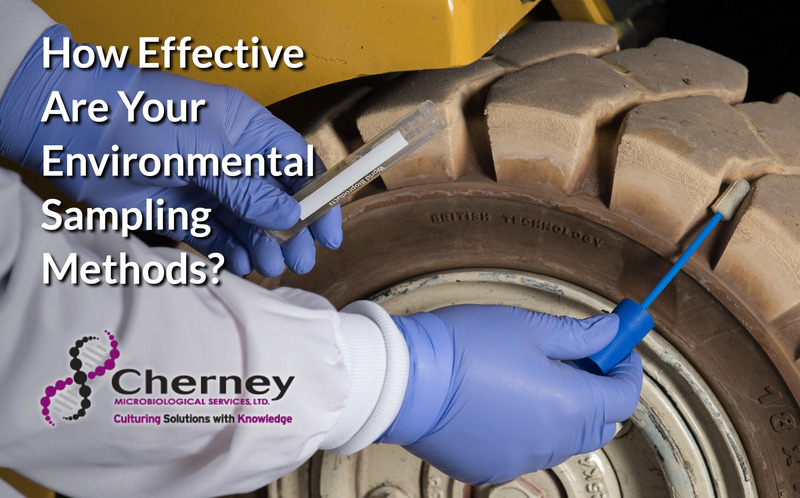 Founder & CEO - Cherney Microbiological Services, LTD.
With an ever-increasing emphasis being placed on environmental monitoring programs, it is important to understand the impact your collection devices can have on the success of your program. The collection solutions used to hydrate environmental sampling devices can play a critical role in determining the accuracy of downstream test results. Join us for a review of the many factors that can impact the efficacy of the commonly used collection solutions, Neutralizing Buffer, D/E Neutralizing Broth, and Letheen Broth, as well as the new HiCap™ Neutralizing Broth from World Bioproducts. Cherney Microbiological Services, LTD. presents this FREE webinar on the challenges of effective environmental monitoring in food processing plants. View this webinar by filling out the form to the right.